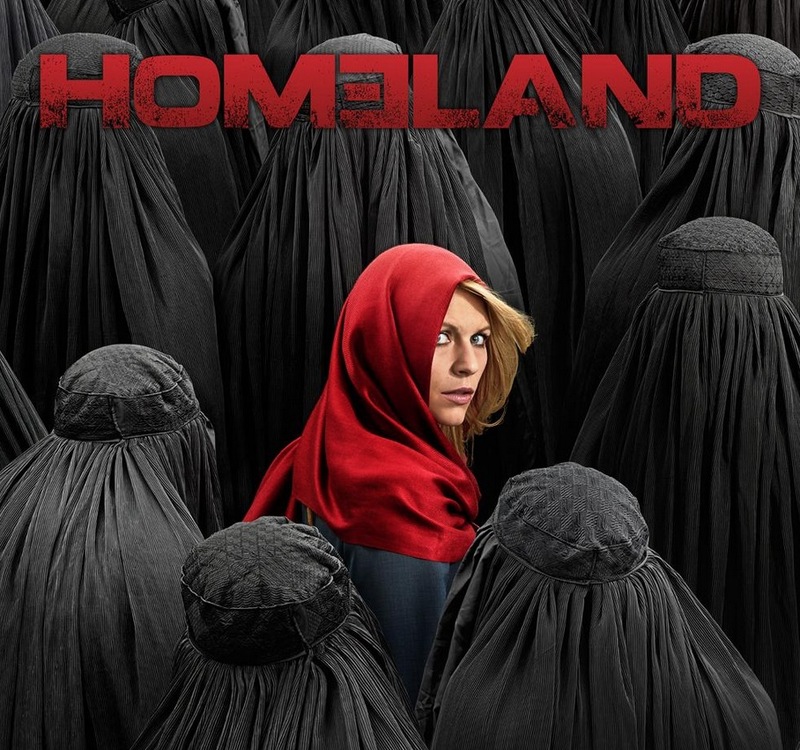 After the events of season 3, the new series of Homeland was always going to have to switch things up a bit. Carrie (Claire Danes) has been sent back to the Middle East as a case worker in Pakistan & Afghanistan. With Brody’s story done, Carrie will become the main focus of the show. Thankfully Saul, played by the brilliant Mandy Patinkin is still around, albeit as an independent contractor now, as is CIA Officer Quinn (Rupert Friend). New additions include Corey Stoll from Netflix’s excellent House of Cards remake, and In Treatment’s Laila Robins. No official news on a UK tv premiere date for Homeland season 4 yet, but it airs in the US on Oct 5th. We’d expect Channel 4 to have it end of Oct/early Nov, but check the Homeland UK tv air date page for more accurate info.